The four-year Discovery Scholars Program (DSP) invites students admitted to the School of Undergraduate Studies to work with DSP coaches as they transition from high school to college and navigate their unique path at UT Austin. 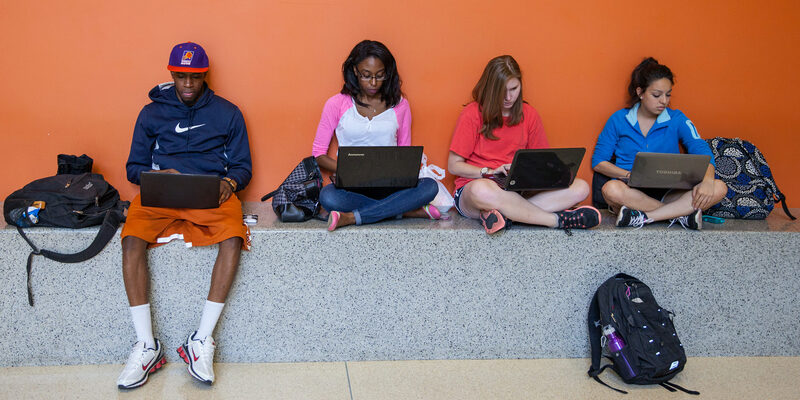 The mission of the Discovery Scholars Program is to provide support for college transitions, connect students to campus resources, and encourage responsibility for students’ individual educational journeys. During their time in the program, Discovery Scholars will acquire skills to help them to succeed in both their majors and in life after UT Austin.